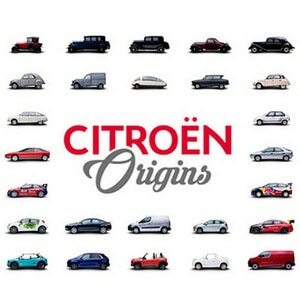 As the poster for the show suggests, Citroën is making big preparations for Rétromobile 2019 (6 - 10 February, Paris Expo, Porte de Versailles). 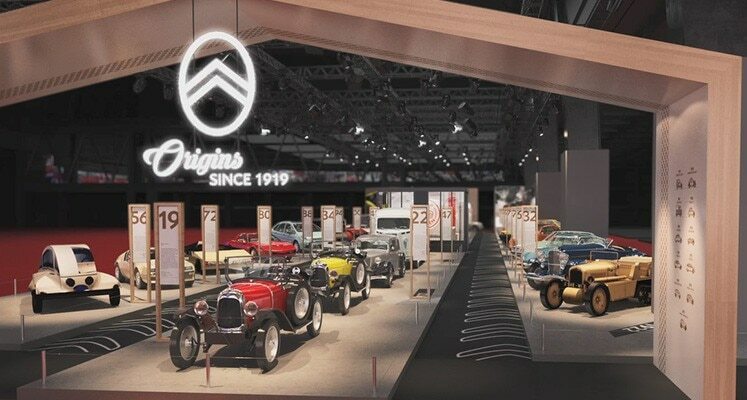 As Citroën marks its centenary year, the brand has created a show stand accommodating 30 iconic models from its 100 years – 10 production models, 10 concept cars and 10 racing vehicles. Scarabée d’Or, Petite Rosalie, DS 21 from the 1969 Rally of Morocco, SM from the 1971 Rally of Morocco, 2 CV Africa Raid, ZX Rally-Raid, Xsara Kit Car, C4 WRC, C-Elysée WTCC, C3 WRC.